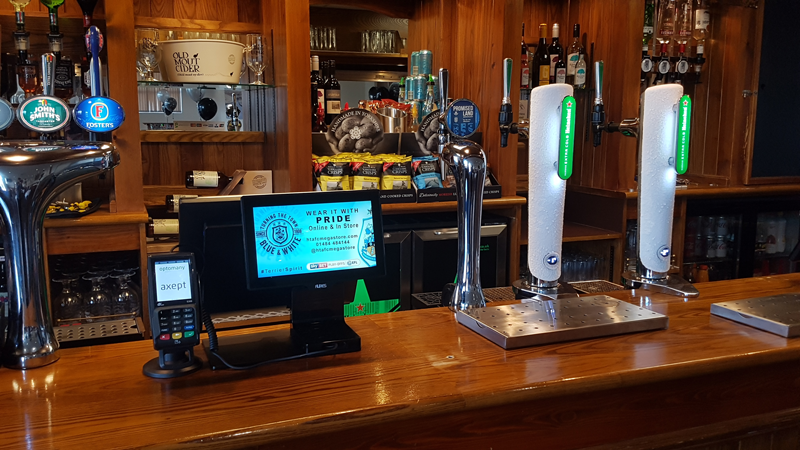 Retail & Sports Systems have installed a new hospitality system at the PPG Canalside Training Ground. The tills have a seamless link to the R&SS Back Office which allows both Hospitality and Retail products to be sold. Season Cards can be captured during a transaction which allows award and redemption of Sports alliance loyalty cash.